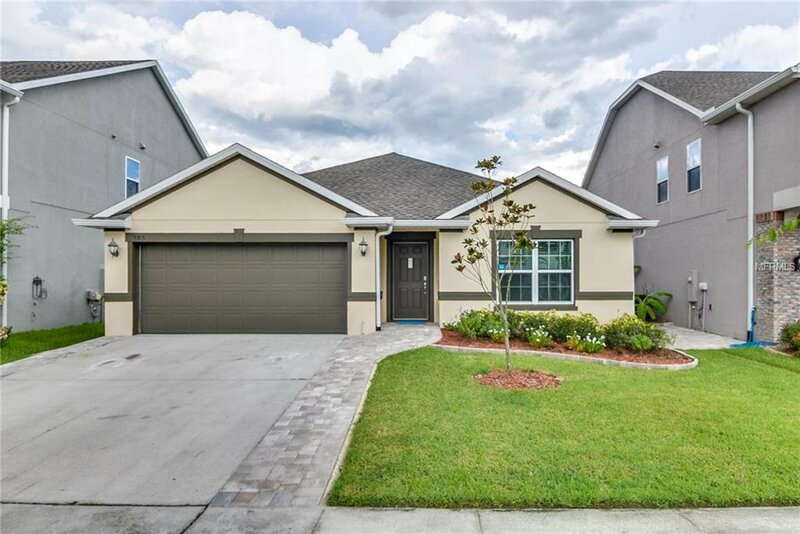 Built in 2016, this Winter Springs open-layout home is located in a well-kept neighborhood and offers plenty of natural light, and a tankless water heater. A community pool is part of the HOA. Home comes with a 30-day buyback guarantee. Terms and conditions apply. Listing courtesy of OPENDOOR BROKERAGE LLC. Selling Office: HOME WISE REALTY GROUP INC.